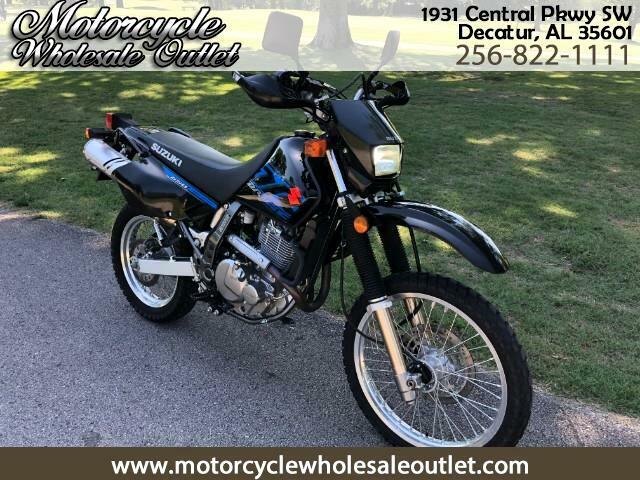 ***SOLD*** Like new 2017 Suzuki DR650SE with only 2600 original miles! Why buy new? Call today to save a bunch!! Message: Thought you might be interested in this 2017 Suzuki DR650SE.